What is the place of Mobile Network Operators (MNOs) in the mobile payment space? It’s a question that’s been asked over many years, as challengers have emerged from Silicon Valley, disrupting the operator’s traditional revenue streams, and competing to develop next-generation mobile payment technologies, including NFC, digital wallets and more. Several developments in the last few weeks have seen this question come back to the fore. From the launch of Apple Pay, to the growing pains faced by Isis/Softcard, MNO-led models to widen the mobile payment market are under serious pressure. It’s a good time therefore to recall that Direct Carrier Billing, frictionless charge-to-bill payment, is not just a rare ace card for MNOs, but is in fact underpinning huge growth in digital content sales, and driving the global app economy to new heights. First let’s look at Apple Pay, in which Apple made their much anticipated leap into NFC enabled payments. Apple appears to have secured huge merchant and bank buy-in from day 1, where MNOs have been laboring for many years. Weve, the joint venture between EE, O2 and Vodafone in the UK, took it badly. Having already been in dispute over how their standard mobile wallet should operate, Weve drastically scaled back their “wave and pay” project, noting that Apple won’t let third parties access the NFC chip on new iPhones or the iWatch. In short, they realized that without Apple’s devices their project could never gain the required market traction. Apple holds the keys to the kingdom. One of the main difficulties that MNOs have faced is the issue of control. For a successful point of sale mobile payment implementation to work, it may need to knit together banks/card issuers, smartphone OEMs, operating system providers, point of sale hardware vendors and others. This makes it difficult to isolate the business case and to ensure control. In addition, and until very recently, any mobile payment service would have to launch without supporting iPhone. Apple Pay has changed that, but by side-stepping and excluding several MNO-led initiatives. A further headache for MNOs has been the emergence of Host Card Emulation, or HCE. Before HCE, smartphones making NFC mobile payments stored credit card data in a physical “secure element, in the phone. HCE allows this process to be managed in software and in the cloud, rather than on the phone. This means that NFC initiatives no longer need to gain the support of each MNO – and a vital strategic advantage has been lost. Apple Pay has pulled off a similar maneuver: the Apple secure element is device-centric rather than managed through the SIM, thus eliminating the MNO. 1. An established billing relationship with the consumer – On a massive scale. Almost all economically active consumers have either a pre-pay or post-pay agreement in place, trust has been established and the cost of acquisition has already been met. 2. Strong and dependable identity, through the SIM – This is used to offer rapid authentication and frictionless payment. When connected to open web-based identities, such as Amazon ID, BBM ID, Mozilla ID, etc. the transaction becomes even more secure and extends carrier payments beyond the single mobile device, allowing consumers to seamlessly pay on tablets, smart TVs and more. The result is a streamlined payment experience that nobody else can deliver, available to everyone with a phone bill, with a conversion rate that cannot be matched. Bango has emerged as the de facto leader in providing DCB for app stores. The Bango Payments Platform is a single point of integration between the world’s largest app stores and more than 100 of the world’s leading MNOs. Global leaders plugging into Bango include Amazon, BlackBerry World, Facebook, Firefox Marketplace, Google Play, Samsung Galaxy Apps and Windows Phone Store, whilst Bango has announced partnerships with MNOs including Etisalat, Deutsche Telekom, Telefonica, Rogers, Ooredoo and many others. The Bango Payments Platform provides something that individual MNOs could not achieve on their own: a single, unified point of connection to the world’s biggest app stores, immediately achieving scale and a huge reach. Bango’s work with MNOs has massively increased the reach of DCB, ensuring that operators hold a vital strategic position in mobile content monetization. The numbers are impressive: Analysis Mason has predicted that DCB will drive revenues of $12 billion by 2022, and Juniper predicts more than $7 billion in Europe alone by 2017. DCB represents the most compelling opportunity for MNOs in the mobile payments space. 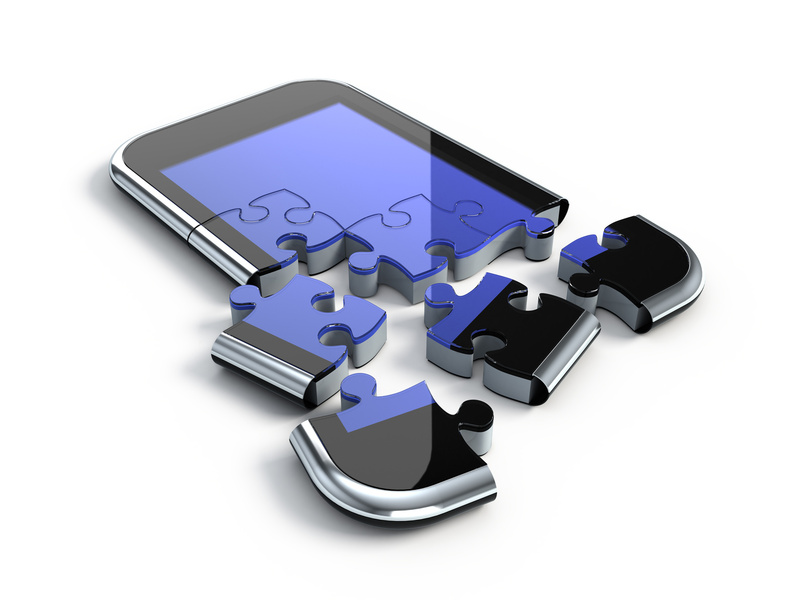 With huge reach, and a billing relationship already in place, MNOs have a powerful advantage. As we’re seeing with digital wallets, Silicon Valley’s finest have no particular loyalty to mobile operators, but with DCB those same tech firms know that the MNOs hold the ace cards. This advantage plays out again and again, as new MNOs and app stores integrate into the Bango Payments Platform, and one-click payment for games, apps and music continues its explosive growth. 1 Response to After Apple Pay, where next for MNOs?